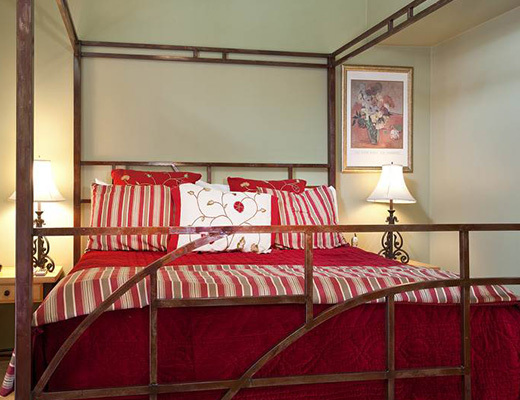 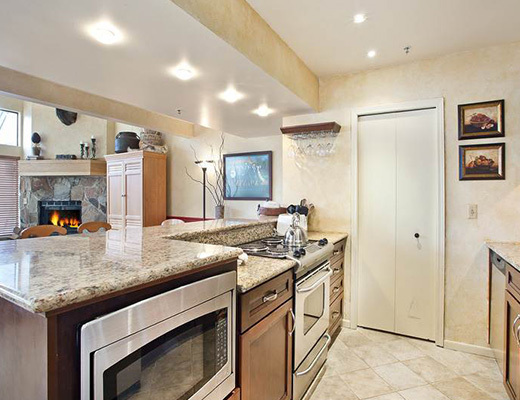 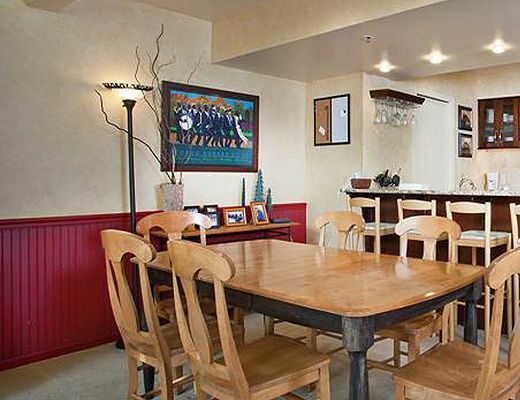 This 5 Bedroom /4 Bathroom town home guests will enjoy, upscale, well appointed accommodations, featuring comfortable furnishings in 2 family rooms, special features, and quality kitchens, baths and amenities. 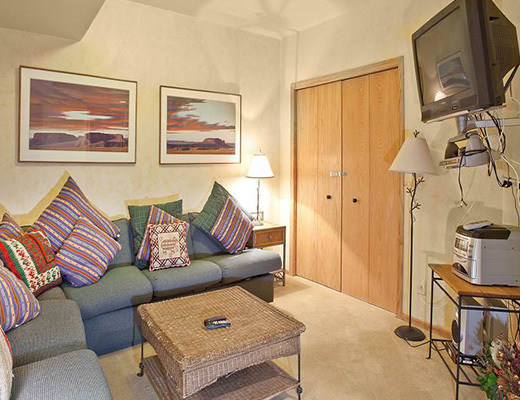 The living room w/fireplace and dining area suitable for the entire family, the unit has a fully equipped kitchen with an array of amenities including a ping pong table! 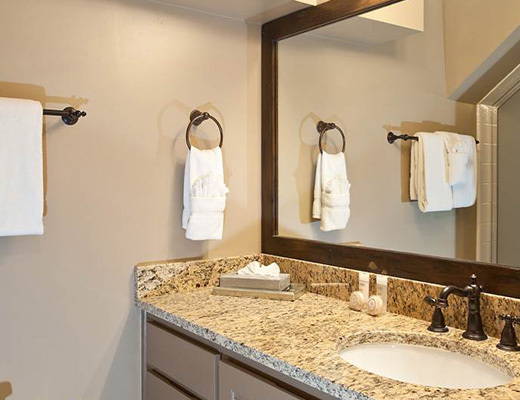 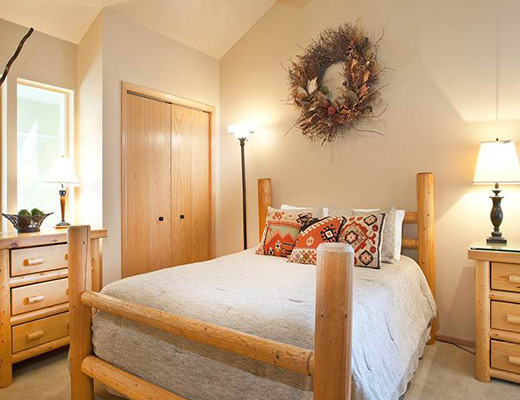 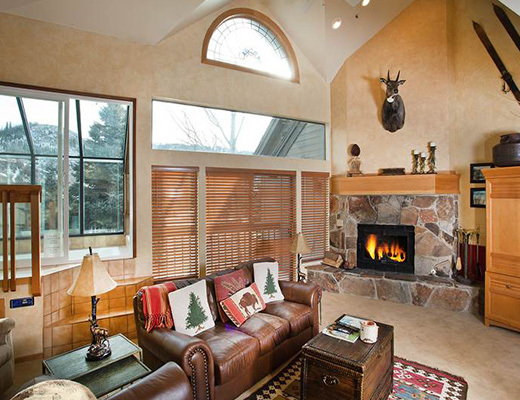 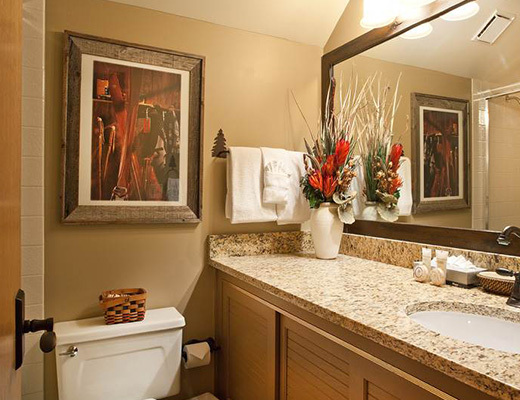 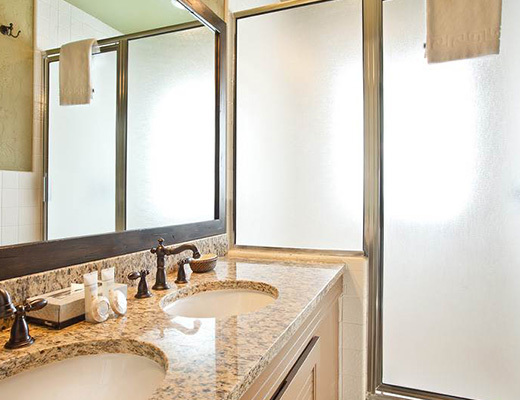 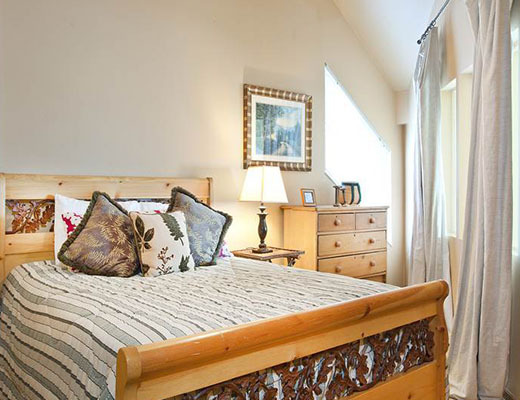 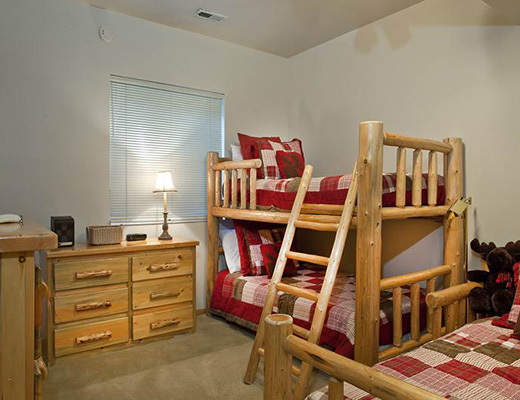 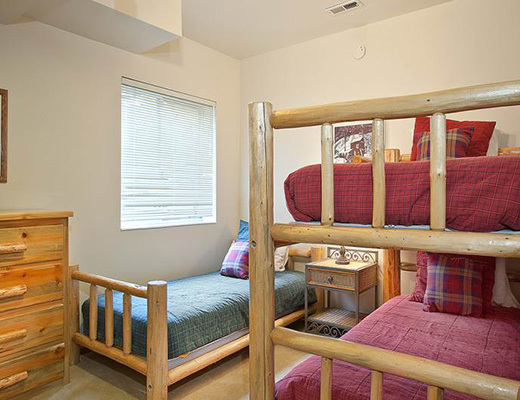 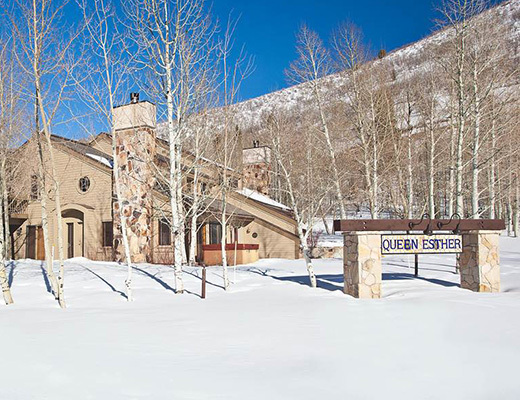 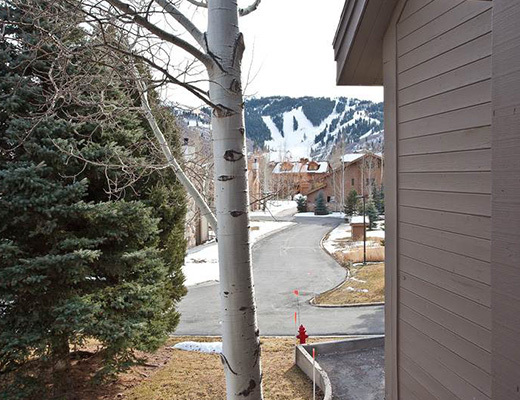 Queen Esther Town Homes are spacious mountain and lake view units located just 1/2 mile to Deer Valley Resort and 1.5 miles to historic Main Street, all within walking distance to the free shuttle on Deer Valley Drive. 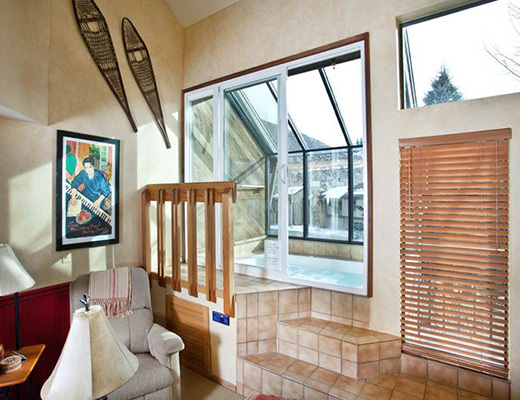 Enjoy the best powder at the world renowned skier's only resort! 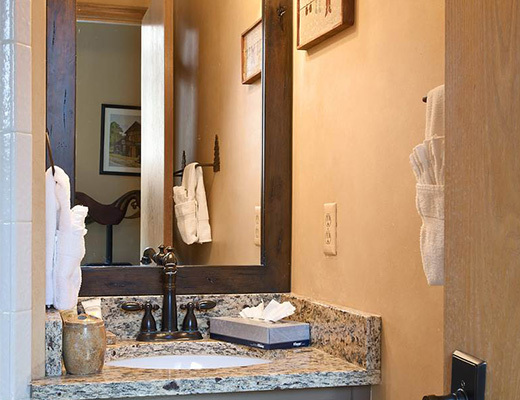 Special Note: *A $100 cleaning fee applies to all stays.